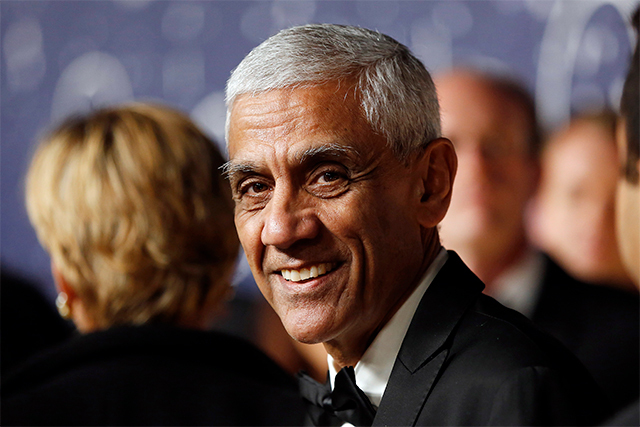 A group of billionaires including Indian origin American venture capitalist Vinod Khosla besides Bill Gates, Jeff Bezos, Richard Branson and Jack Ma among others have pooled together a global investment fund worth $1 billion to back clean energy technology firms. The fund is christened as Breakthrough Energy Ventures. The 20-year fund also received the backing of mix of technology heavyweights from the energy industry looking to infuse money into risky, long-term energy technology that could dramatically reduce greenhouse gas emissions, according to a statement. The investments will likely go into areas such as electricity generation and storage, agriculture and transportation. Other renowned investors include John Arnold, a billionaire natural gas trader, and Prince Alwaleed Bin Talal, the founder of Kingdom Holding. In 2015, Gates along with a number of existing investors created Breakthrough Energy Coalition -- a partnership committed to broad investment in new energy technologies from public and private sources pledging their fortunes toward energy technology. Some of the investors from India included Mukesh Ambani and Ratan Tata. "I am honored to work along with these investors to build on the powerful foundation of public investment in basic research,” Gates said in the statement. “Our goal is to build companies that will help deliver the next generation of reliable, affordable, and emissions-free energy to the world." Among the notable investments, Gates has invested independently in Washington-based nuclear energy startup TerraPower, which aims to develop a sustainable and economic nuclear energy technology. Since 2006, Gates has served as chairman of TerraPower, a company he helped launch. IDFC Alternatives and Ostro Energy Pvt. Ltd are among a growing list of companies that are planning to ramp up their renewable energy portfolios after the Indian government set a 175-gigawatt target for green energy capacity by 2022. Ostro is a renewable energy platform set up by private equity firm Actis. It has entered the solar power sector with a deal to acquire a stake in a project from Suzlon Energy Ltd in October 2016.